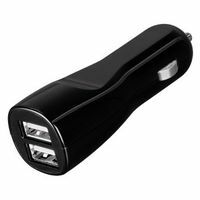 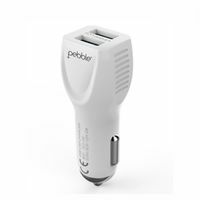 Charge two USB devices simultaneously while you're on the go with the white MobiSeal 2 Car Charger from iLuv. 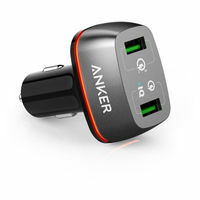 This travel-friendly charger outputs 3.4A of power to quickly recharge all your USB-compatible devices, including select tablets, smartphones, and more. 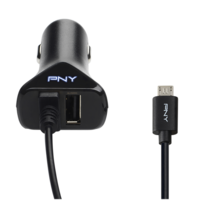 Its safety-focused design prevents overheating and overcharging, so you don't have to worry about accidentally damaging your device, and its durable construction materials ensure long and reliable operation. 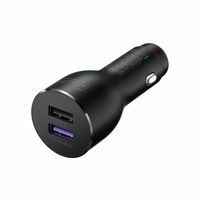 Charge two USB devices simultaneously while you're on the go with the white MobiSeal 2 Car Charger from iLuv. 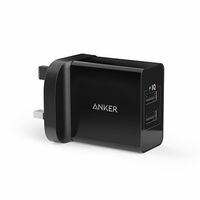 This travel-friendly charger outputs 3.4A of power to quickly recharge all your USB-compatible devices, including select tablets, smartphones, and more. 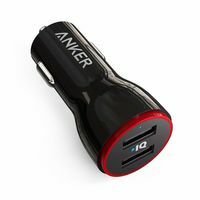 Its safety-focused design prevents overheating and overcharging, so you don't have to worry about accidentally damaging your device, and its durable construction materials ensure long and reliable operation. 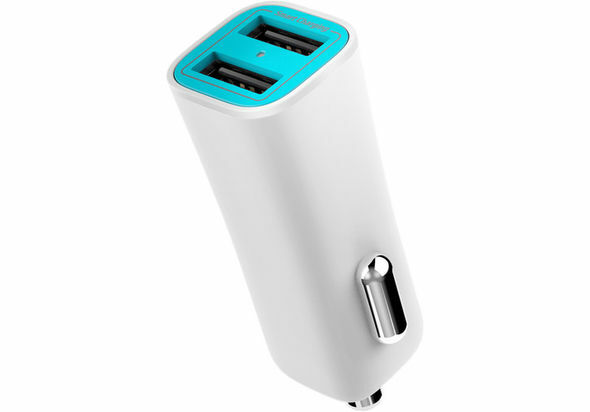 Smart charging technology allows any USB device to be charged at maximum speed Rapidly charge up to two devices simultaneously Charge Apple and Android smartphones and tablets, as well as other USB devices, including e-readers, portable speakers, wireless headphones, and more Prevents overcharging and overheating devices Compact, travel-friendly design.